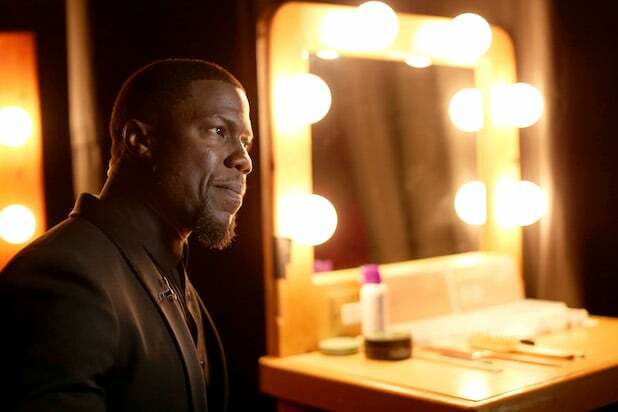 Kevin Hart answered criticism of his old homophobic jokes and recent comments from CNN anchor Don Lemon by asking Saturday if we’ve forgotten that people can grow and learn. Reps for Hart did not immediately respond to TheWrap’s request for additional comment. In an emotional statement during his CNN show Friday night, Lemon called out Hart for what the news anchor said is a highly inadequate response voiced on “Ellen” to the offense over his homophobic comments, and called on Hart to do more to “be an ally” to the LGBT community. Hart has scrubbed his Twitter account of old anti-gay tweets that surfaced after he was tapped as Oscar host in December. He also stepped down and apologized. In an interview with DeGeneres, Hart suggested he might want to reclaim the gig. The Academy did not immediately respond to TheWrap’s request for comment. BuzzFeed’s Adam Vary then tweeted a scrolling video of dozens of Hart’s anti-gay tweets.